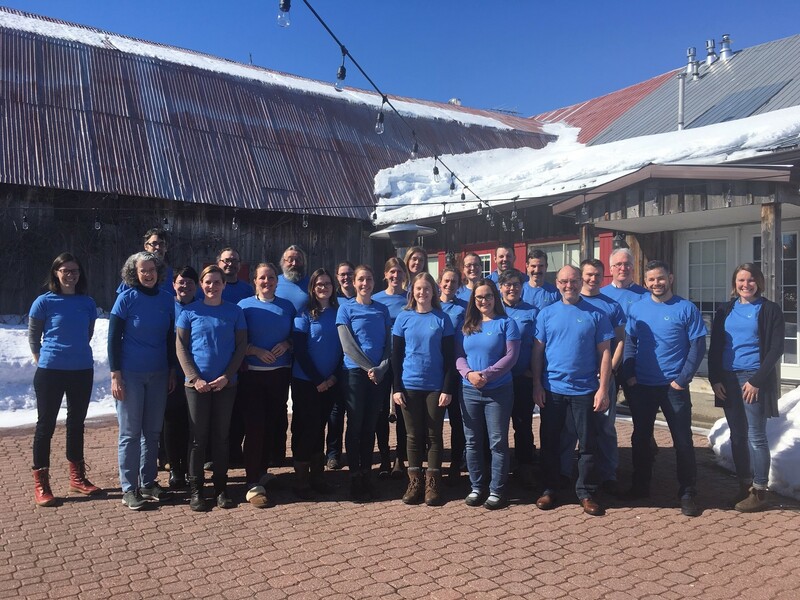 This training was held 25 February – 1 March 2019 at the Strathmere Inn outside Ottawa, Ontario, Canada. The trainers were Marcia Brown (Foundations of Success), Stuart Cowell (Conservation Management), and John Morrison (WWF-US). For the full participant list click here.